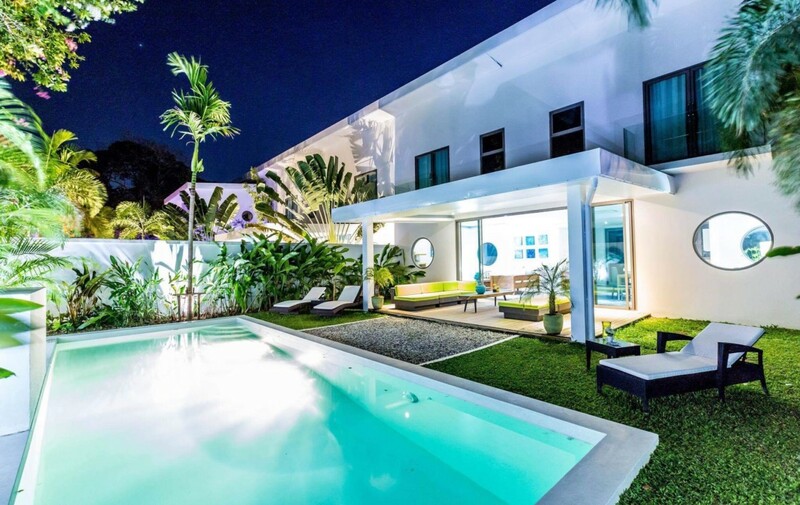 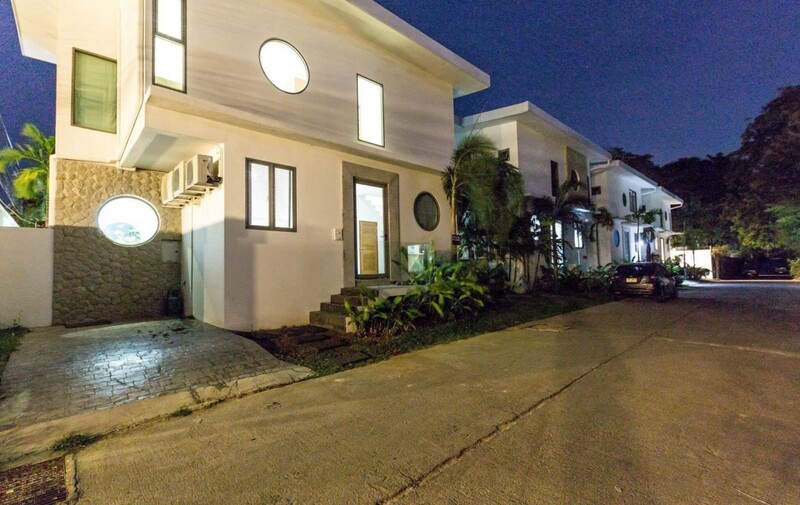 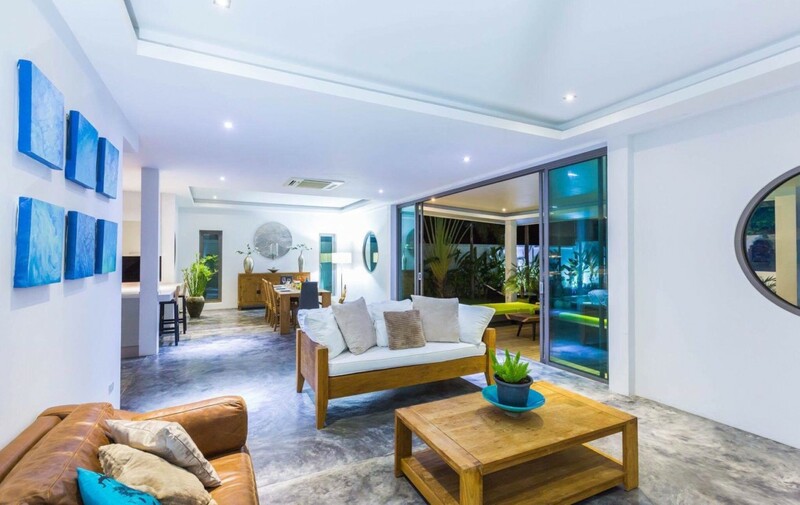 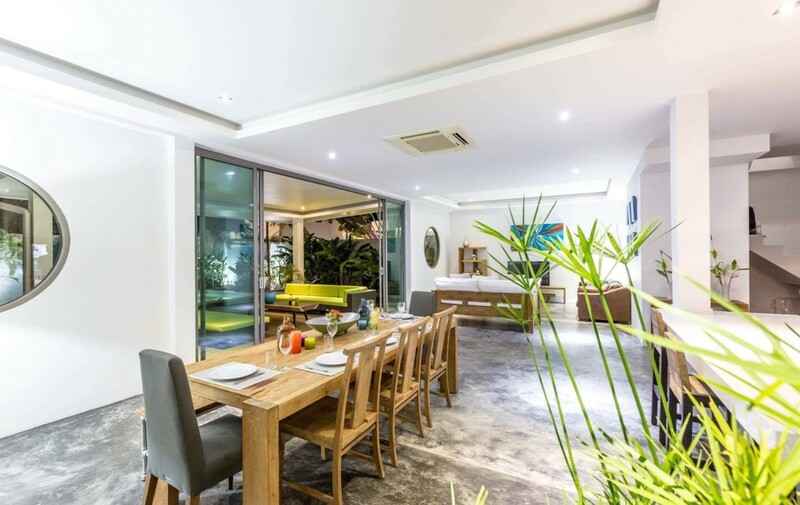 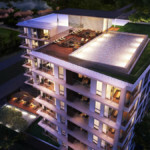 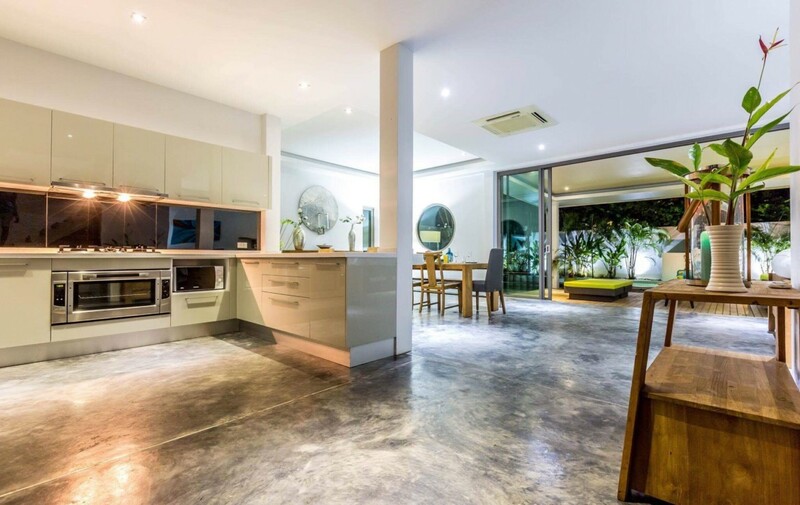 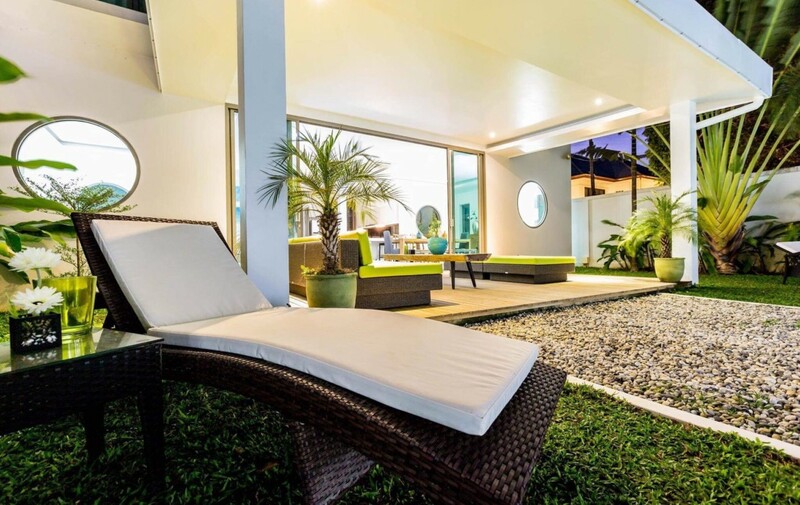 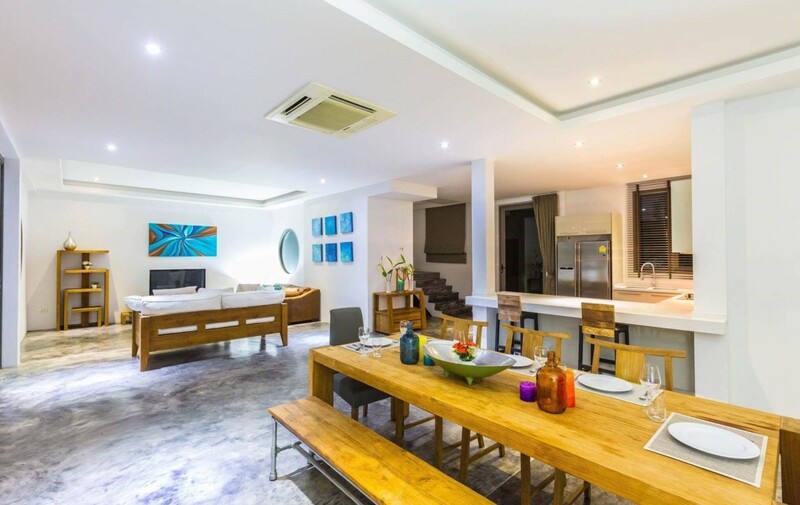 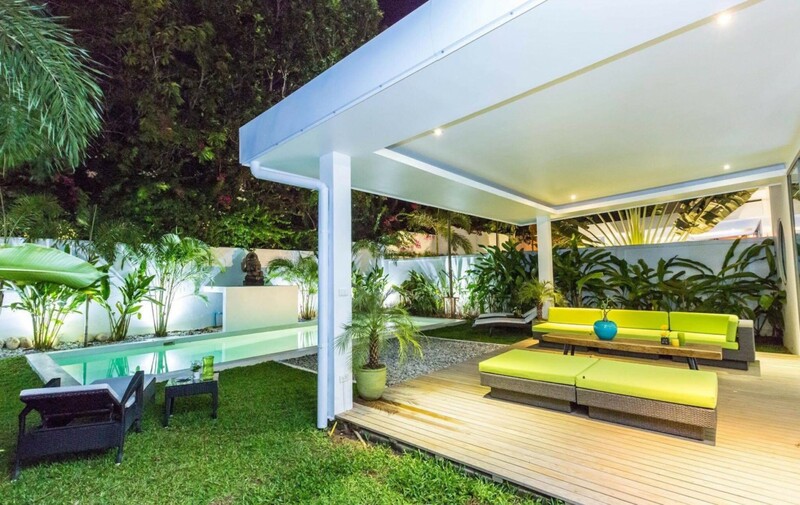 The Charming Villa is a modern establishment set in a quiet, tranquil area of Nai Harn / Rawai, just a short stroll from the Beach of Nai Harn, the fishers market in Rawai, perfect area for divers. 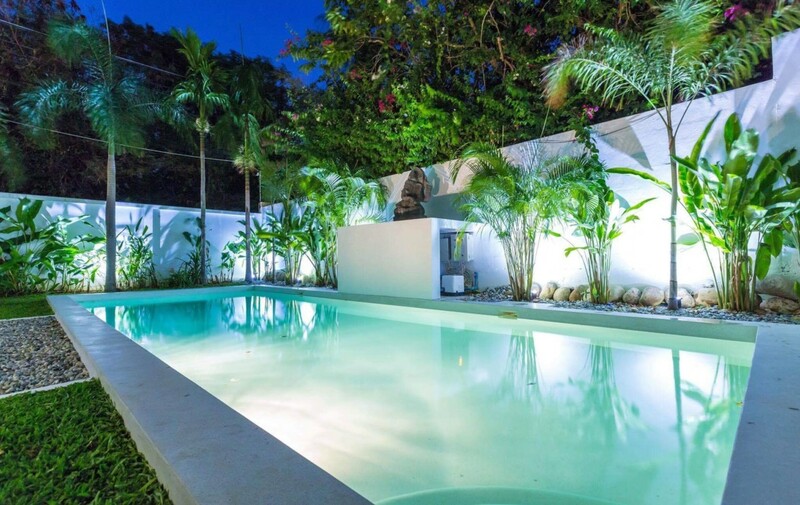 The attentive and friendly staff will be delighted to introduce you to the Charming Villa which is elegantly furnished . 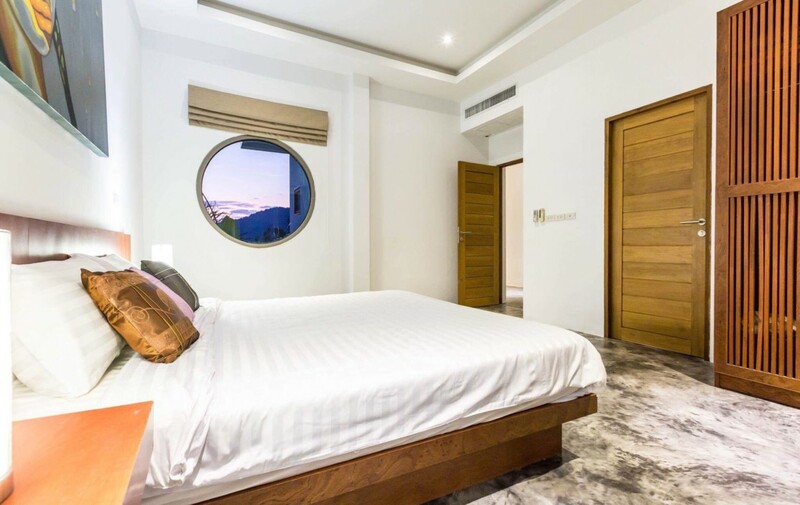 The comfortable guest rooms are all tastefully decorated in a modern teak wood design.